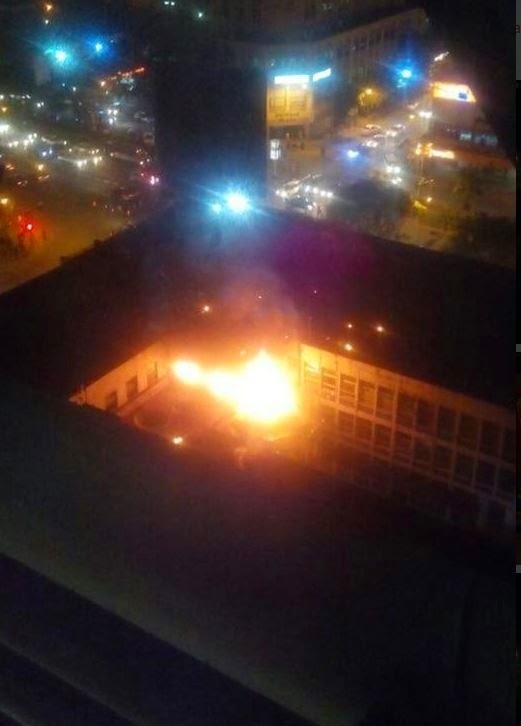 Fire destroyed part of Caxton House near 680 hotel in the Nairobi CBD last night. 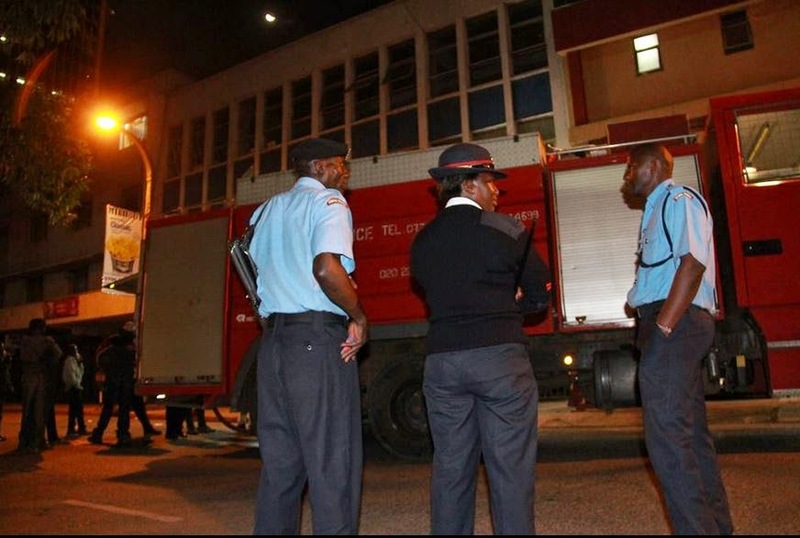 The incident which happened at around 10 PM is said to have been as a result of a gas cylinder, but the Nairobi city fire department was quick to respond and extinguished it. 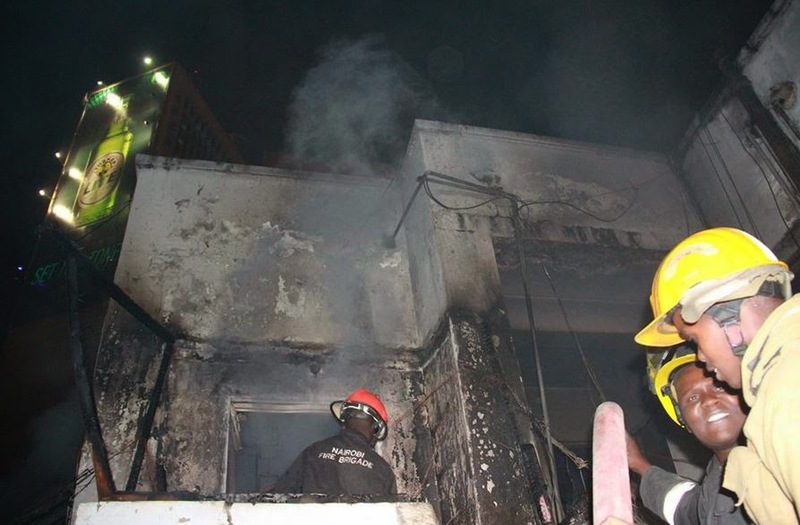 Here are the photos shared on social media.